Learn about our simple, yet powerful concept. We Can Provide Solutions For All Your Needs! Our process is truly unlike any other! Since 2000, the Modular Home Additions team has completed nearly 1,000 home add-on projects in Toronto, ON, many of which have been for repeat customers. We are proud to create beautiful home additions and home extensions, and we strive to show we have a great product through our actions and projects instead of words. We don’t rely on fancy wordplay to show you how and why we’re the best. Instead, take a look at the fact that we have been voted “The Best in Town” for four years in a row by our customers and neighbors. Don’t let just any contractor handle your home add-on in Toronto. Trust only the experts at Modular Home Additions. The modular concept is revolutionary, fast, and simple yet extremely powerful. By factory building all structural components, we can expedite the building process. On the first day, we complete the demolition of your existing roof. From there, we ship all the pre-built components and install them within a few hours. Perhaps the best benefit of using our modular home additions is that we take care of all the permit work and applications, further streamlining the process and allowing you to get your new home addition in even less time! No more weeks (or even months) of waiting for the completion of your bungalow or second story addition. Our process drastically shortens a long building process for a home extension in Toronto. We will have your roof shingled and ready for interior finishing before you know it. We begin with a design phase, where we determine the feasibility of your concept and turn your abstract ideas into something that can actually happen. We’ll draw up a rough design and handle all permit drawings and applications. Once we’re done with that, we get to work on building your home extension. During the construction phase, we’ll work on finishing up the exterior, including demolishing your existing roof, doing any foundation work, and installing the superstructure. Then, we’ll work on the interior of your new home add-on, from the doors and cabinetry to painting and decorating. During this time, we’ll also take care of wiring and HVAC installation. Of course, every part of your home addition will be inspected by the city to make sure it meets building codes. The final phase is a thorough renovation of all existing areas followed by a deep cleaning so you can move back into your home. If you are ready to take the next step for creating the home of your dreams in Toronto, ON, don’t hesitate to contact us! We’ll bring your dream home addition to life. 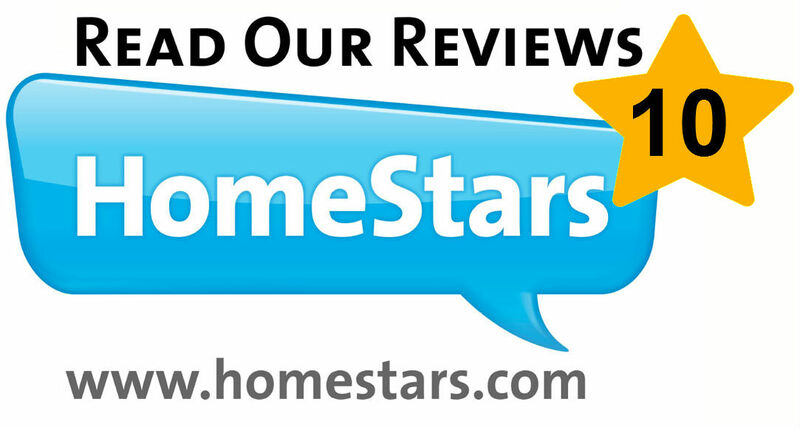 Check out our available floor plans, read our testimonials, or look at our past home renovations in Toronto. 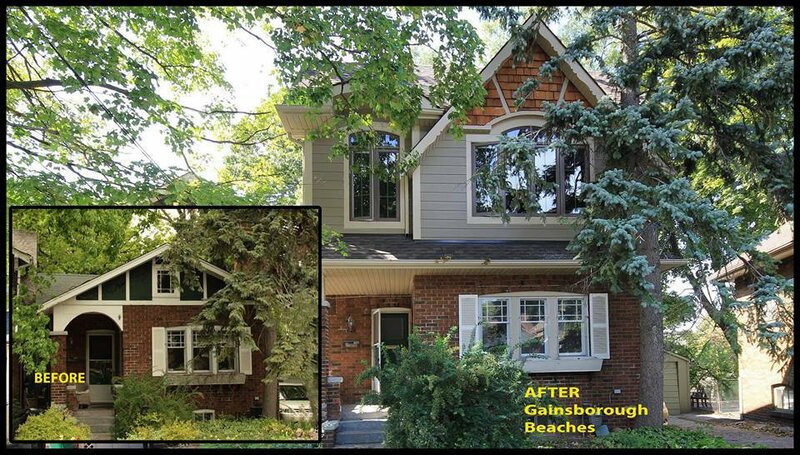 When you’re ready, all you need to do is give our Toronto home renovation contractors a call. From home extensions to a second-floor addition, we do it all! Get a home addition today!